Michael Fiegel – Author. Game Designer. Ninja. Current Events: Marketing for Blackbird novel. . . Editing Vox sci-fi novel . . . Doing this blog thing . . . 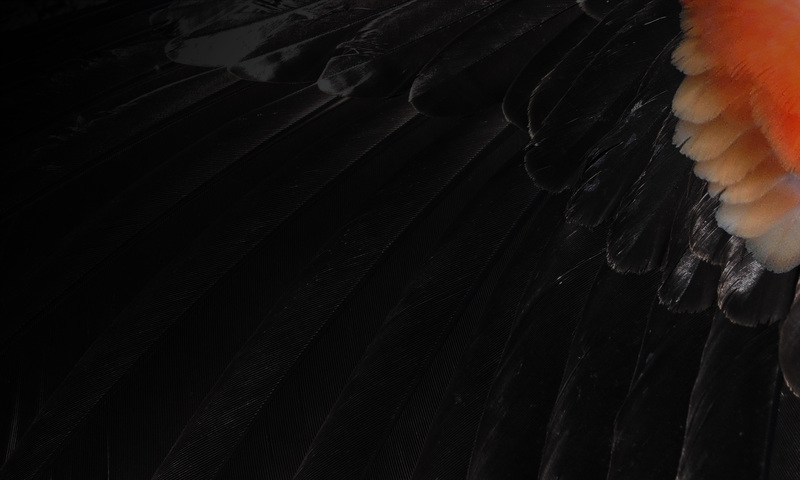 Debut novel Blackbird out in November 2017 via Skyhorse. Learn more at i believe in condiments.com. Michael Fiegel (aka aeonite) is a writer and game designer best known as the creator of Ninja Burger and the Day of the Ninja. He has written for and supported several MMORPGS, including Aion: The Tower of Eternity and Aion: Assault on Balaurea, TERA, and Gods & Heroes: Rome Rising, as well as the interactive fiction game The Away Team. He has also written and designed multiple acclaimed pen-and-paper RPGs including Hellas: Worlds of Sun & Stone, Vox, and the ENnie award-winning Folkloric: Baba Yaga. He has written numerous articles, reviews and columns for a variety of Internet properties and magazines, including Dragon Magazine, The Escapist, Gamegrene, R. Talsorian, and Slashdot. From 2002 to 2005 he was the Lead Columns Editor for RPG.net. He was also an early member of Fark.com and created many of that site’s graphics during its fledgling years, including the logo. In addition to his work as a writer and designer, he has worked in multiple fields including technical writing, QA, radio copywriting and news editing. From 2011 to 2015 he was a Community Manager and Fair Play Manager at KIXEYE, during which time he earned a Certificate in Private Investigation from the University of Washington. He is currently supporting his first novel (titled Blackbird) and writing his next few. He is represented by Victoria Sanders & Associates, LLC. Writer, game designer, ninja. 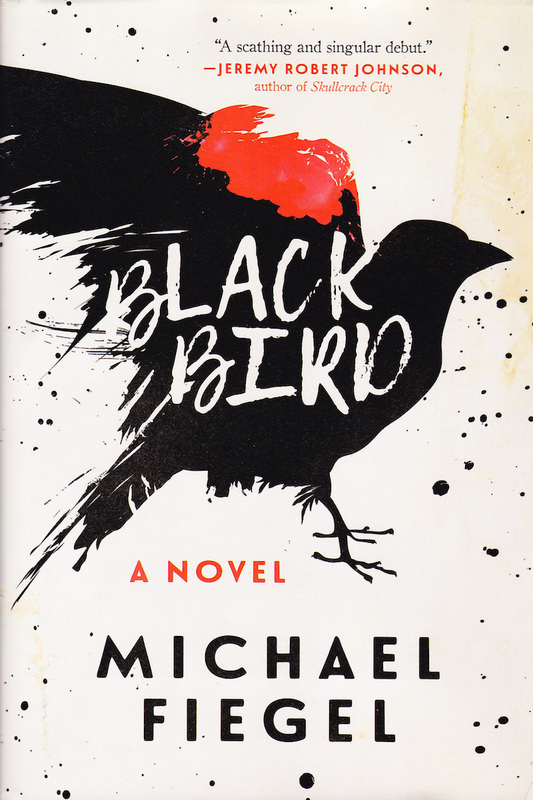 Debut novel Blackbird out in November 2017 via Skyhorse.